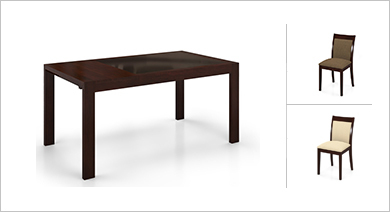 Choose from a wide collection of sleek and functional extendable dining tables only on Urban Ladder. 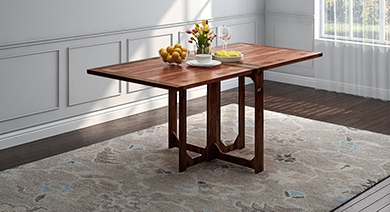 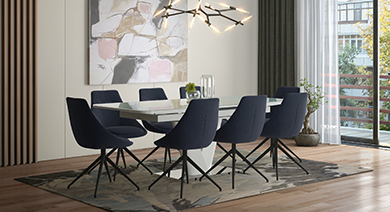 These tables come with a brilliant mechanism that converts your extendable dining table from a four/ six seater into one that accommodates way more people. 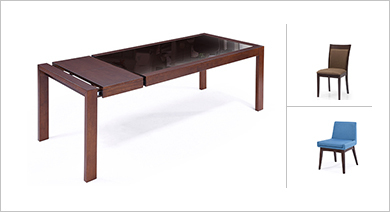 Affordable, durable and sturdy, these extendable dining table sets are surely the way to go!